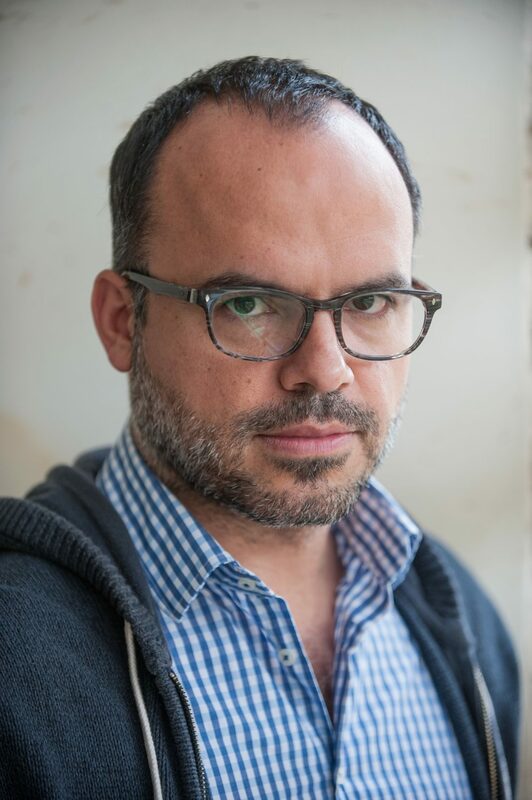 Hossein Derakhshan is an Iranian-Canadian writer and researcher, and a pioneer of blogging in Iran. He is a research fellow at Harvard Kennedy School’s Shorenstein Center and a research associate at the MIT Media Lab. He recently co-authored the report Information Disorder, commissioned by the Council of Europe. He spent six years in prison in Iran from 2008, which inspired an essay on the demise of blogs and “The Web We Have to Save” (Matter, 2015). His current research is focused on the future of journalism and also on the theory and socio-political implications of digital and social media. His writings have appeared in Corriere Della Sera, La Stampa, Libération, Die Zeit, the New York Times, MIT Technology Review, and The Guardian.